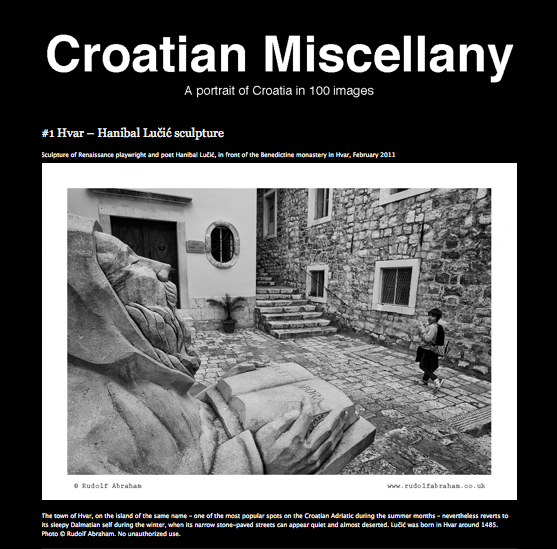 Rudolf Abraham (www.rudolfabraham.co.uk) is an award-winning travel writer and photographer specialising in Croatia, Central and Eastern Europe. He is the author of The Alpe Adria Trail (2016), Montenegro – The Berlitz Pocket Guide (2016), The Islands of Croatia (2014), Walking in Croatia (2nd edition, 2010), The Mountains of Montenegro (2007, winner ‘best guidebook’ in the Outdoor Writers and Photographers Guild Awards, 2008), Torres del Paine (2010) and St Oswald’s Way and St Cuthbert’s Way (2013), all published by Cicerone, National Geographic Traveler Croatia (National Geographic, 2011/2015), and co-author of Istria. 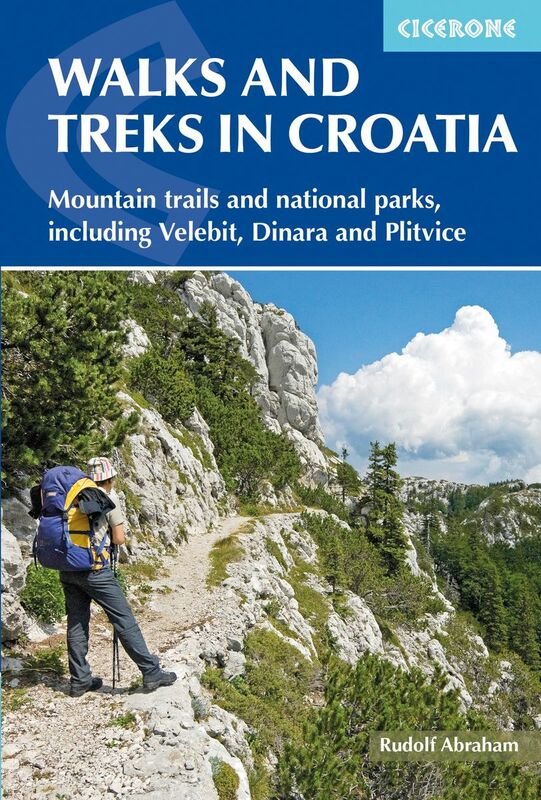 The Bradt Travel Guide (Bradt, 2013), and he updates the Bradt guides to Croatia, Macedonia, Montenegro and Transylvania. 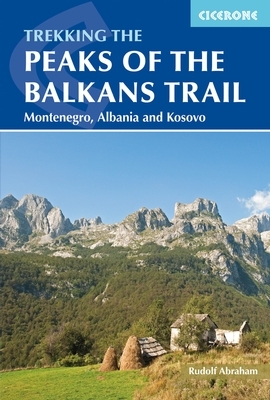 He is currently working on a guide to the Peaks of the Balkans Trail (a trek through the remote borderlands of Montenegro, Albania and Kosovo). Rudolf holds an MA in art history, and his work is published widely in magazines and online including BBC News, BBC Countryfile, BBC Travel, Canvas, Easyjet Traveller, France, Hidden Europe, Journeys, Morning Calm, Mountain Pro, The National, OE, Oryx, Royal Wings, Songlines, The Telegraph, Top Trails, World Travel Guide etc. He is based in London and Croatia. OWPG Photography Award (Outdoor Writers and Photographers Guild Awards for Excellence, 2012), for a portfolio of images of the Lofoten Islands. Best Travel Feature (Outdoor Writers and Photographers Guild Awards for Excellence, 2012), for ‘Once were pirates. In search of the Uskoks of Senj’ (hidden europe, July 2011). Best Outdoor Feature (Outdoor Writers and Photographers Guild Awards for Excellence, 2009), for ‘Velebit. A Mountain in Croatia’ (hidden europe, September 2008). Judges’ comments: ‘This was the hardest category to judge because there wasn’t a single entry that disappointed. It was heartening to see that, in these times of the dumbing-down of the print media generally, there are still outlets where good writing is appreciated and published, for which we should all be grateful. I’m quite impressed with your blog. I can’t believe I’ve never had a chance to view your work until now. Excellent work!